If you are a cataloger or involved in direct mail in any way, Abacus provides a great opportunity to discover new prospects. However, if you are an online-only retailer, this may not be the fit for you. ExpensePath works great for mid-size companies with multiple locations and multiple levels of approval needed. It doesn't have the bells and whistles of more expensive options like Expensify or Concur, but they excel at being attentive to customer needs and simple to use. ExpensePath responds within minutes and helps solve issues right away. Vik and his team are always open to how they can better their product. 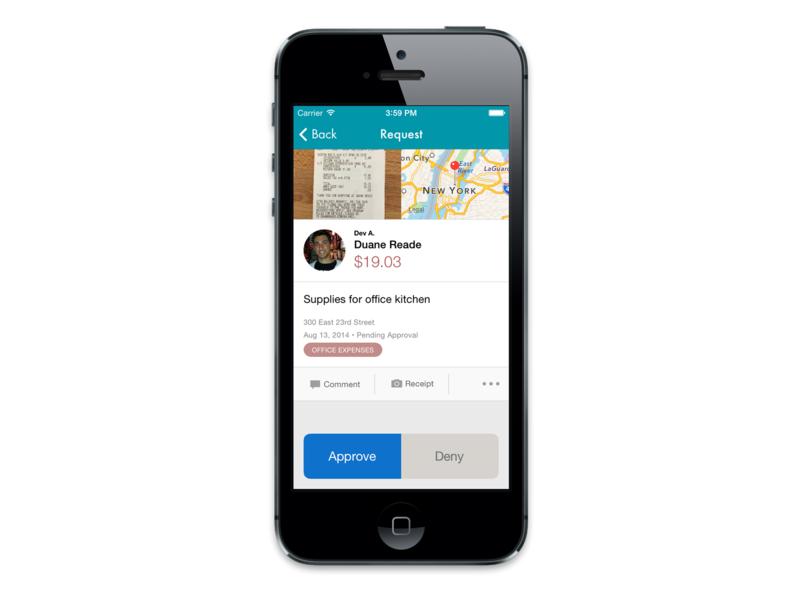 ExpensePath's app is quite simple and straightforward, making it easy to teach to even our technology averse employees. Though we don't use it extensively, we appreciate ExpensePath's internal expense reporting functionality, which provides good insight into our employee's spending. They correctly integrated our Sage Intacct GL accounts and dimensions directly into the system, so no additional mapping was needed after setup. They're in the process of developing the ability to directly reimburse from ExpensePath rather than cutting a check through an ERP. This feature would be very helpful. Other co-op databases, such as Wiland, Next Action (Oracle), etc. are all useful and can be part of your marketing mix. Each has their own strengths and weaknesses. Never put all the eggs in a single co-op basket. Expensify was a nightmare. We used it for 8 months and couldn't wait to find something else. Their customer service was unresponsive and rarely got back to us in a timely fashion. They never solved any of the issues we were having with integrating to Sage Intacct, and their "smart scan" feature never worked once. Their app was painful to navigate. On top of the many reasons already listed, we switched to ExpensePath because they're not flashy. ExpensePath delivers a great product without the veneer of many of its competitors. It does seem like they are still working out some kinks in the web and mobile apps – a few times the app has crashed. But they're also very fast to push updates. The benefits are simple. No one likes taking time out of their day to do expense reporting. Abacus speeds that process up considerably. The interface is clean, and I'm able to see what expenses are pending vs. expenses that are already cleared. The benefit from a user standpoint is that it adds an element of organization to a process that is typically disorganized. It has saved us numerous hours. The first goal of our finance department is to make all of the tools we use to gather information integrate with our main ERP, Sage Intacct. ExpensePath's integration has been flawless and saved us hours of manual expense entry. The second goal of our finance department is to make all of the tools we utilize easily adoptable by new users. ExpensePath is one of the simplest, most responsive apps we've ever seen. Even those on our team who are averse to adopting new technology like ExpensePath.